At the beginning of the year, I wrote a review on the wonderful wellies supplied by Term Footwear. My son has worn these at various events throughout the year and they have lasted him so well I don't want him to grow out of them! Term is a small UK company who specialise in selling children school shoes and outdoor footwear and have now launched their own brand. 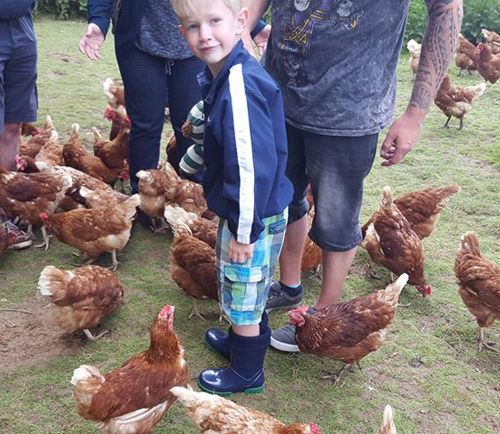 The shoes on their website are perfect for school and the wellies are so vibrant and warm for the winter and with removable inserts make ideal footwear for summer farm days and woodland walks. 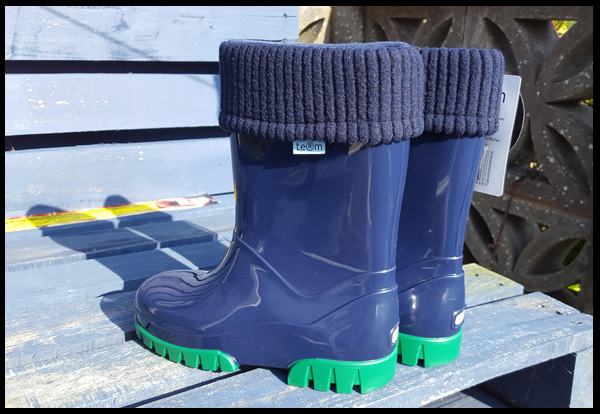 It gives me great pleasure to announce that I'm running a competition on behalf of New Brands for one of my readers to win a pair of these fabulous Term Rolltop Wellies for their child. If you like the look of these wellies and believe it is a footwear brand you'd like your child to wear then why not try and win a pair of Term wellies. I love the red - very jolly! I really like the Term Roll Top Welly (Pink) very nice. We live the purple! Would match our daughters winter coat! I really like the navy ones. The Purple ones would be first choice. The purple ones are great! It was a hard decision, but know Phoenix would love the red. Thanks for the chance.